A story is based on a mobile missed call. How mobile important in a hero life, how hero love his mobile as girlfriend and how much trouble hero got from mobile. The mobile is the heroin of this film. Missed call 2014 kannada movie news article. directed by "thimmampalli chandra". Missed call kannada film press meet. director thimmampalli chandra speaking. 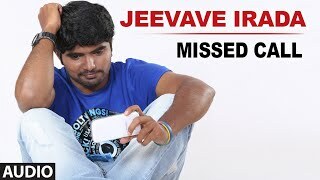 Missed call 2014 kannada movie hero raj kiran and directed by thimmampalli chandra. 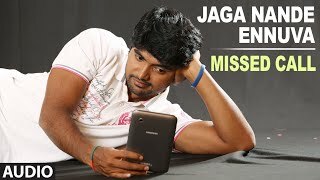 Missed call 2014 kannada movie Trailer. Directed by "Thimmampalli Chandra". Raj kiran as hero. Missed call 2014 kannada Film Press Meet. 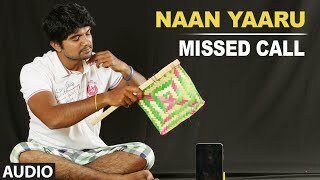 Song written by Yogaraj Bhat, Cameraman is Nandakumar. 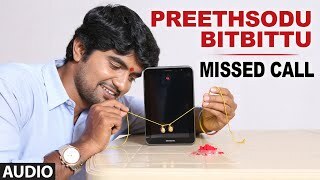 A story of a boy madly in love with mobile phone...Written and Directed by thimmampalli chandra..A yograj bhat lyric..
Storyline A story is based on a mobile missed call. How mobile important in a hero life, how hero love his mobile as girlfriend and how much trouble hero got from mobile. The mobile is the heroin of this film. Story Summary Missed Call Kannada Movie directed by Thimmampalli Chandra. starring Raj Kiran, Kishore....Song written by Yogaraj Bhat, Cameraman is Nandakumar. Music by Vijay Krishna. one song of the film written by Yogaraj Bhat. Audio, Trailer and Video Songs released on 31st January 2015. The movie shot in Bangalore city, Nelmangala and surroundings. The movie had 4 songs. One patho song, introduction song, a melody son, and a thriller song. One of the song written by Director Yogaraj Bhatt.